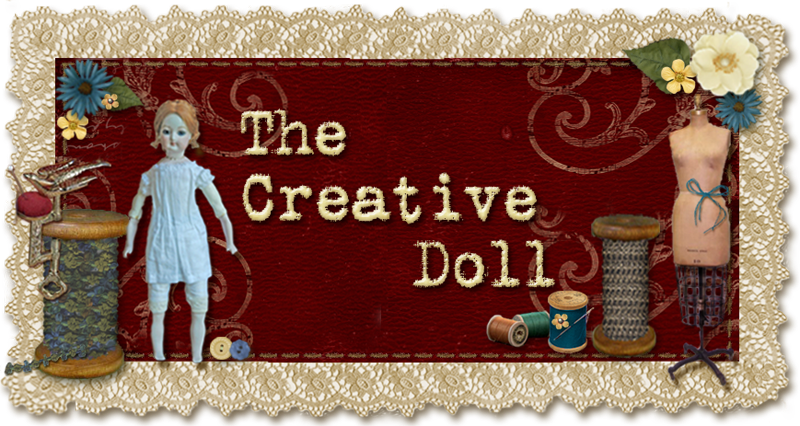 The Creative Doll: Need a Last Minute Gift for your Doll Making Friend? Need a Last Minute Gift for your Doll Making Friend? If you have a doll making friend that you need to buy for...let them choose their own gift by giving them a Doll Artist's Workshop/minidolls.com Gift Certificate. They will be delivered within hours right to their e-mail inbox. So no need to paying shipping or rush to the mall!! p.s. Kathi and I have not forgotten about you our there....It has just been insanely busy...the Christmas Crunch!